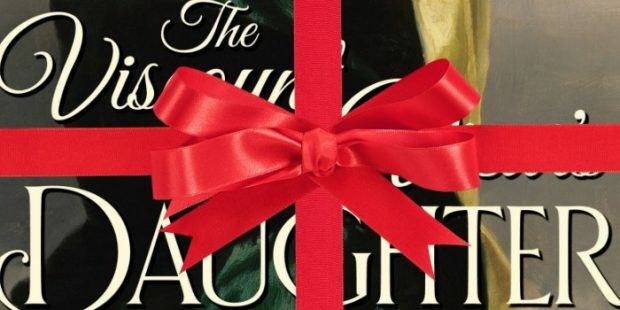 Set in 1861, The Viscount and the Vicar’s Daughter is a sweet Victorian romance about a world-weary rake and a prim vicar’s daughter who are thrown together during a notorious holiday house party in Yorkshire. It’s not as angst-ridden as The Lost Letter. I’d classify it more as a cross between a rake’s redemption story and a fast-paced Victorian romp. I’m hoping you’ll all find it as much fun to read as I did to write! The first chapter of The Viscount and the Vicar’s Daughter has been added as a sneak preview to the end of the e-book version of The Lost Letter. For those of you who have already bought a copy of The Lost Letter, you should be able to access the updated version in a day or two by refreshing the digital file or re-sending it to your reading device from Amazon or other place of purchase. The Viscount and the Vicar’s Daughter will be released on January 23, 2018. Pre-order links will be available soon. And yes, there will be many exciting book giveaways and Victorian-themed gifts to come! Aw thanks, Anne :) I can’t wait for this one to come out in January so you can read it! Mimi, the redeemed rake is one of my favourite storylines. Mine too, Carol :) I hope I’ve done it justice!